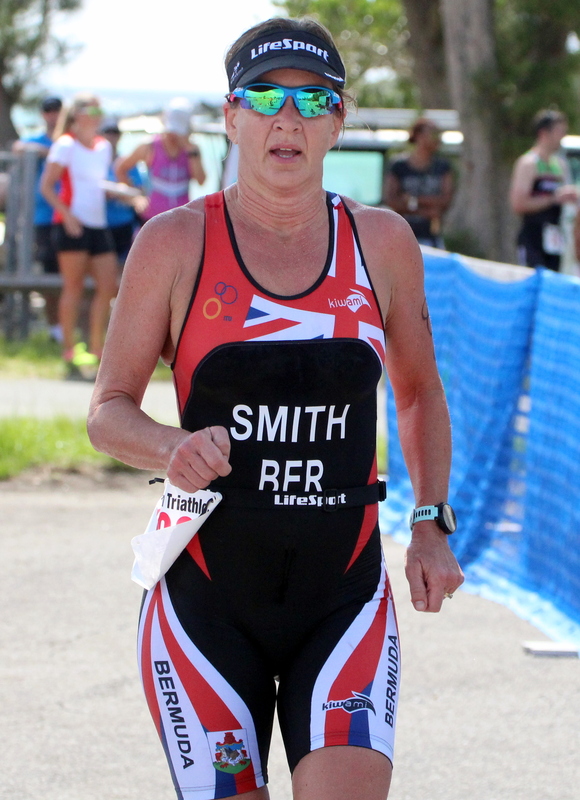 Following the first race of the Bermuda Triathlon Association 2018 Season www.islandstats.com can now bring you the current Series Standings. Following their Olympic Distance wins Phillip Mace and Karen Smith are the Male and Female Leaders with 200 points each. In the Men’s Division, Mace leads Sergey Ulnayenko by 20 points, with Geoff Smith in third place with 160 points, Alan Potts holds down the 4th place spot with 140 points and Alex Kronenberg is 5th with 130 points. On the Ladies side, Smith leads Maddie Durkin who is in second with 180 points, Alison Petty is in third with 160 points, with Sharon Hammond 4th with 140 points and Viv Lochhead rounds out the top five with 130 points.